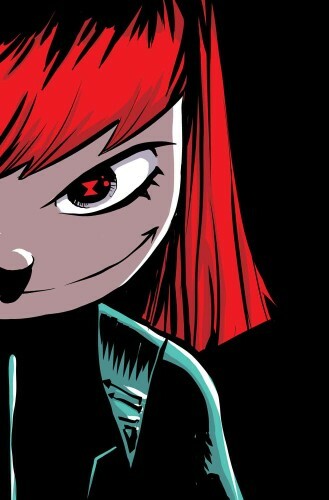 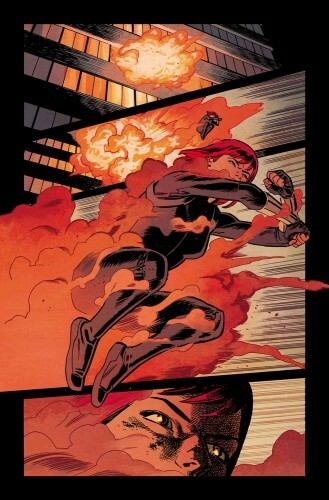 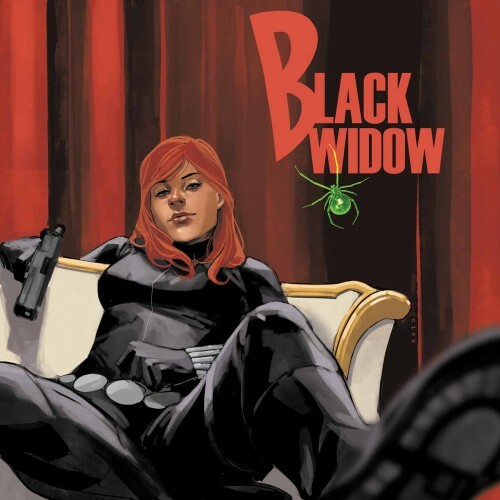 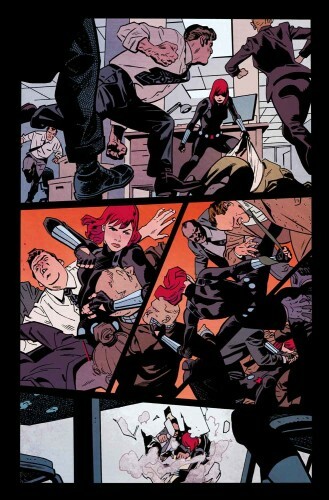 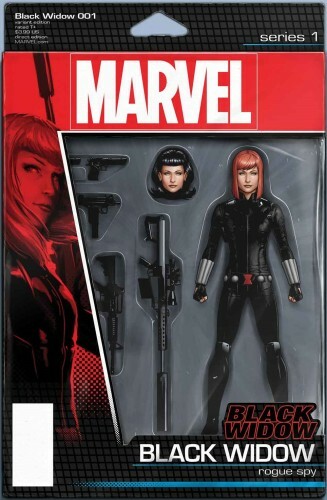 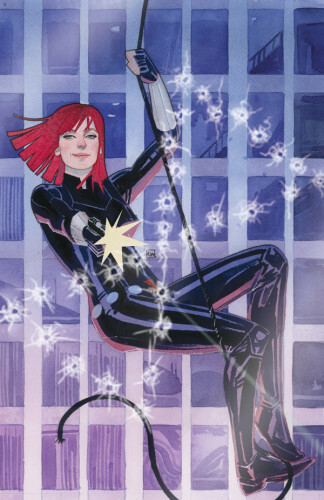 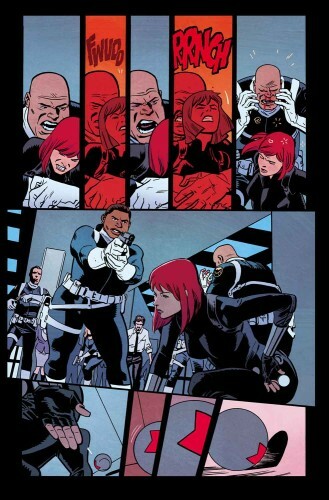 Waid and Samnee Reunite For ‘Black Widow’ #1! 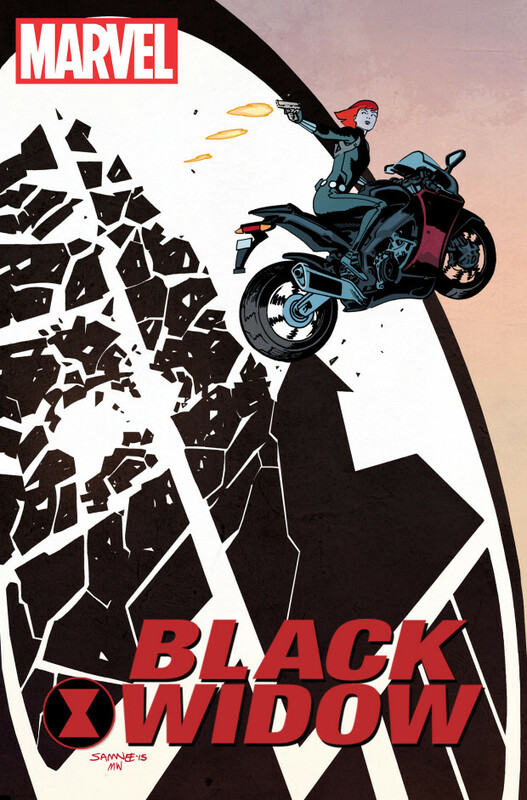 Their work on Daredevil resulted in one of the most consistently great runs of the past few years, so any book by Mark Waid and Chris Samnee together is going to be cause for attention. 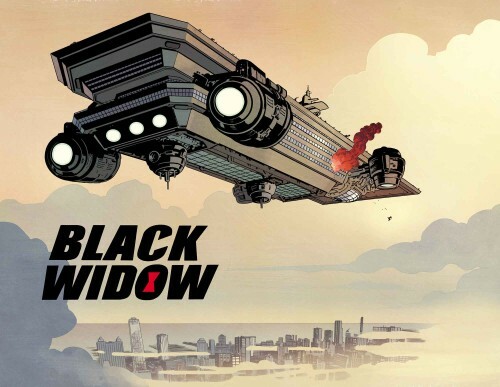 It seems like Samnee may be doing a greater amount of the work — no surprise considering his talents as a storyteller and how many different ventures Waid juggles. 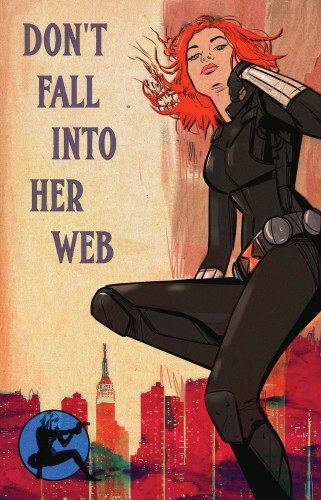 Of course, this solo book requires asking a greater question: when do we get a solo MOVIE?